The Singalong Shuttle doesn't accept cash or credit—only songs. If being trapped in a car with people singing nonstop doesn’t sound like your idea of a good time, you may want to sit out the Ruisrock festival in Turku, Finland this year. 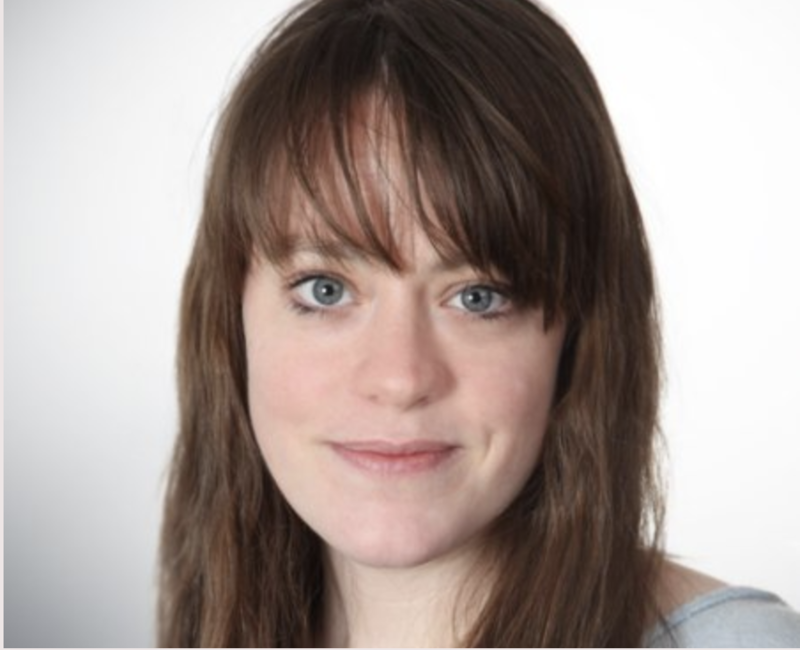 Fortum provides a range of services including electricity, heating and cooling, as well as solutions to improve resource efficiency. 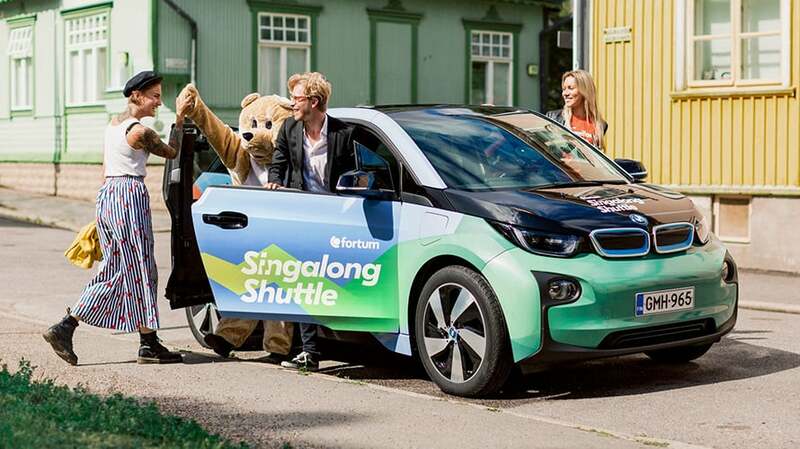 “With Singalong Shuttle we want to show people in a joyful way how comfortable and easy it is to drive an electric car,” said Jussi Mälkiä, brand manager at Fortum.